“*CLAIM: Harris County voters already voted to demolish the dome. Hey Ed, there’s a general election coming up. Why not put the taxpayer’s money where your mouth is and put the question on the general election ballot. Here, I’ll help, so you don’t need a bunch of $ 400 per hour lawyer buddies to craft the question. Unfortunately for the sake of clarity, several elected officials made remarks that I’d put in the “loose lips sink ships” category in that they prompted a public perception that a vote against was equivalent to voting for demolition. This was reinforced by media reporting. I’m fine with what is happening with the Astrodome, but I agree with those who advocate for better ballot language going forward. business model for government models supporters on this? This is being upside down on a loan. If this is supposed to bring in tax dollars, then where is the tax dollars to pay off the original cost of conduction and maintenance? $352,000,000 for NRG plus $50,000,000 for the super bowl to grace our presence, $313,000,000 for the Toyota center, $355,000,000 for minute maid park, $101,000,000 for BBVA, now $10,000,000 for a rugby field. Including the dome, in 2017 dollars, that’s about $1,286,000,000 in sports facilities. Not including maintenance. Do those fees and revenue go into a general, or a specialized fund? If the commission couldn’t pay off one of these facilities in 55 years, what are they going to do with six? They could probably blame it on public employees. 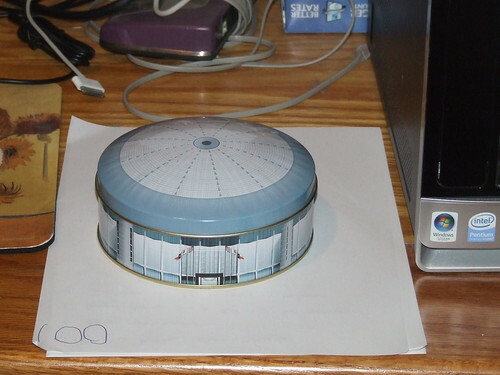 I’m pretty sure the original Dome bonds are paid off, but the taxpayers are still on the hook for Bud Adams’ skybox renovations that he demanded, before he took his marbles and went to Tennessee. You would have thought maybe we would have learned from that, but no.